John, Greg, and Pat discuss the three components for bringing a vision to pass; dreaming, talking and doing. Many people today want to be successful but are not willing to do what they need to do to be successful. Proverbs 14:23 “All hard work brings a profit, but mere talk leads only to poverty.” Nothing in life just happens. Anything of true significance must involve a dream (vision), the speaking/ sharing (talking) and hard work (doing). Some are just dreamers they dream and dream but they never share it or do anything with it. Some are just talkers. They talk about what they are going to do but they don’t do anything it’s just talk. Then you have others that work hard but they don’t have a vision or dream, they just work aimlessly. All three components are necessary for success and the fulfillment of vision. They continued to talk about the power of vision and working with intentionality. When people are visionless they fall prey to a tyrannical ruler. Vision gives us hope, focus, clarification, guides us and constrains us. Kingdom vision stirs up others to join and be a part of sharing and doing to fulfill what God is doing. 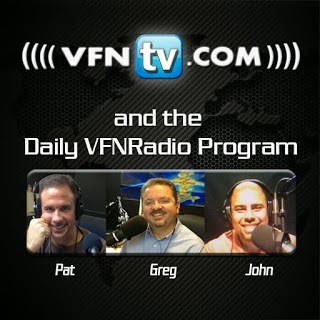 John, Greg, and Pat discuss the amazing video of hunter and Pastor Matt Carter who was out on location filming a promo for the new book he and a NFL quarterback wrote together called Real Win, when a bird was flying straight to him and he reached out his hand and caught it. It is an amazing thing to see. Greg, John, and Pat discuss the video of the course that is taught at Prager University on “Separation of Church and State” where Professor John Eastman shares the background and the original intent of the founding fathers as it relates to religion and government. The phrase “Separation of Church and State” is not found at all in the Constitution contrary to popular belief. In fact it is found in a letter written by Thomas Jefferson who is credited to penning the Declaration of Independence. The founding fathers never intended for church and state to be completely separate they saw religion to be indispensable to the moral foundation of the nation they were creating. What the Constitution says in the first amendment is that “Congress shall make no law respecting an establishment of religion, or prohibiting the free exercise thereof.” The founding fathers wanted to avoid what King George had previously done by combining government with the church. It’s important to read the Declaration of Independence and Constitution for yourself. 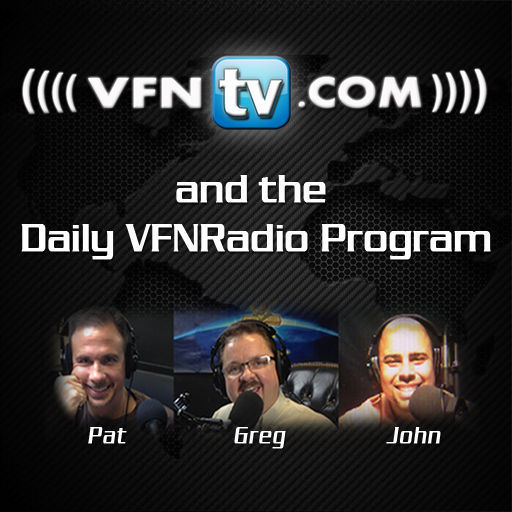 Greg, John, and Pat discuss the Constitution of the Church; the Sermon on the Mount found in Matthew Chapters 5-7. The Constitution of the Church is the first words that Jesus shares with His disciples. If you abide with God He will empower you to be obedient of all the things God instructs us to do. The first thing He shares is how we are to live our lives. If we are not spending time with God in His word how can we know His ways? Everyone will stand alone before God and is accountable alone to God. Don’t measure yourself by yourself and compare yourself to others. It is time to have grape stains on our hands and vineyard dirt on our feet fulfilling all the Lord has called us to do.